The carnival Ecstasy which is operated by carnival cruise Lines rescued 41 people from an overcrowded boat on Tuesday evening. the ship spotted a badly maintained boat which was taking on water and had no life jackets. The boat was also well over crowded with 41 Cuban migrants aboard. if the Carnival Ecstasy didn’t spot the vessel it would have ended in tragedy. the small boat was spotted in the Florida straights which is an area of ocean between Cuba and southern Florida. None of he Cuban migrants had been injured and after being rescued by the ecstasy they were later transferred to a coast guard vessel. 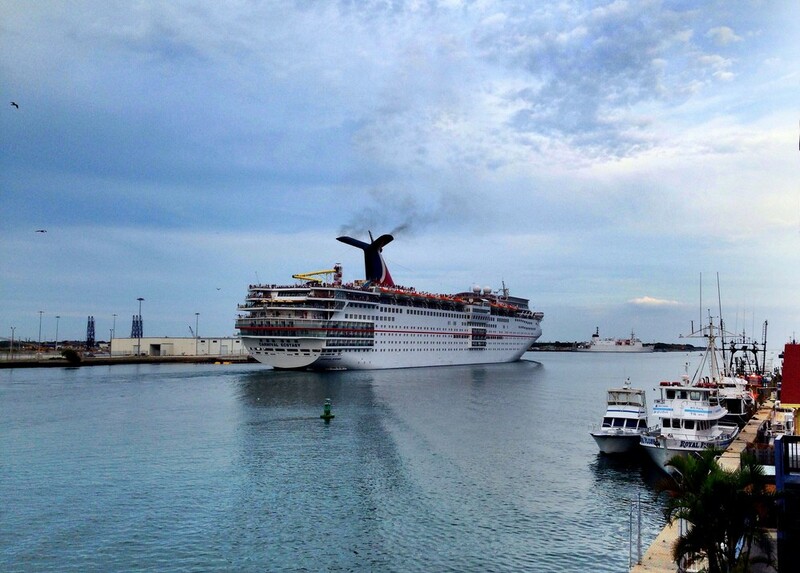 Carnival Ecstasy was sailing from the Southern Florida destination of key west to Cozumel, Mexico. This is now the second carnival ship this month to rescue people trying to depart Cuba for a better life.